Introducing Karen Mabey from Australia!! 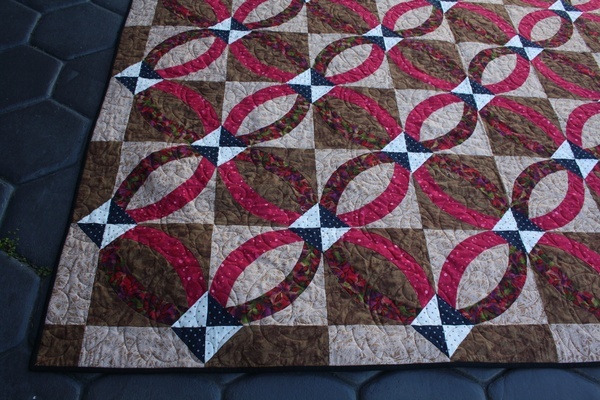 This local gal has taken the Simple Curve and Simple Bands pattern to new heights with this beautiful quilt. 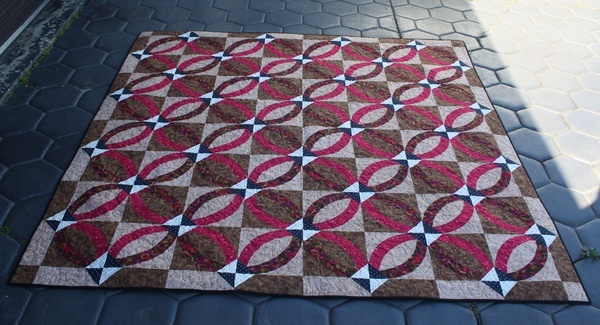 She lovingly made this quilt for her son and his new wife!! Thanks for your kind words!! Love what you've created and I can't wait to see what's next! !